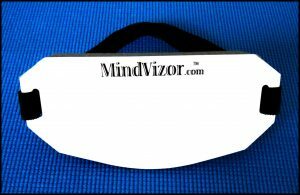 The MindVizor is a meditation / mindfulness aid that can quickly help you build a successful meditation practice. Before describing how it works, here’s a little background on meditation. People have a hard time with meditation — they don’t understand it, they don’t know how to do it, and when they try it, they often get frustrated and give up. techniques that help people become more conscious (i.e. mindful). techniques that help people attain super-consciousness (i.e. enlightenment). To better understand this distinction, imagine consciousness as a spectrum, one that begins with unconsciousness (sleep), progresses through sub-consciousness (doing things on autopilot), through being fully conscious (mindful), and culminates in super-consciousness (losing ego and joining with source). The reason many people give up on meditation, is they start off with the wrong goal. They start off seeking super-consciousness, and quickly give up when they’re repeatedly distracted — typically by things that are stuck in their sub-conscious. Mindfulness techniques are designed to help you uncover things in your sub-conscious, and make them conscious. In the process, it allows you to make different, conscious decisions, leading to potentially better results. With practice, you can gain better control over your emotions, sleep better, live more purposefully, and be better able to quiet your mind the next time you meditate (see In the News). Most mindfulness approaches use active meditation, having you super-focus your attention on something like a subject or an emotion, to the exclusion of all others. These techniques help the sub-conscious items move into consciousness, and the person to become more mindful. When it comes to super-consciousness, many approaches also rely on super-focus techniques. In this case, you’ll focus your mind on something extremely boring, like your breath or a candle. Something so boring, that you’ll stop paying attention to it. It is through this paradox, that passive meditation succeeds. 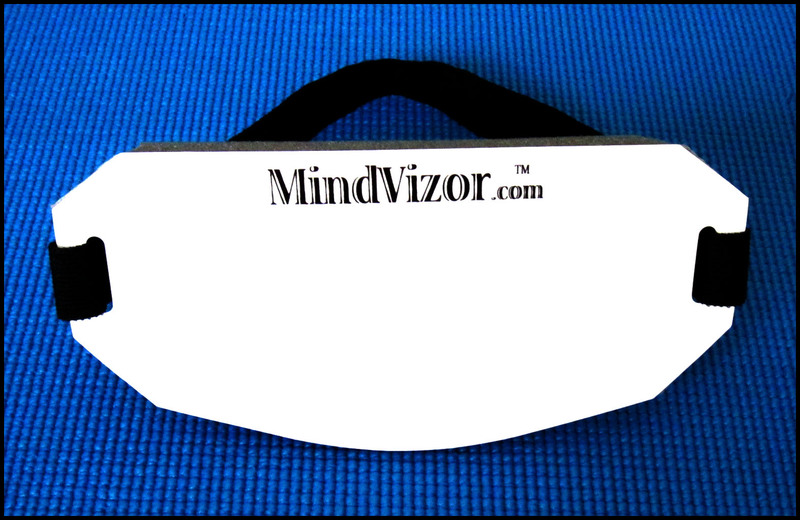 Please see How MindVizor Works to continue.